Danny Howard premiering Ole Biege & Martin Waslewski – Reilstreet on BBC Radio 1. 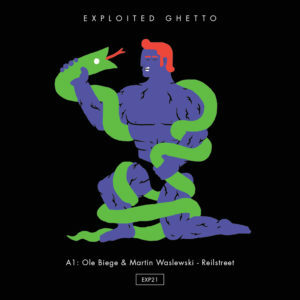 Coming soon on Exploited Ghetto. This one is pure magic.